Just In:Police find two bodies with stab wounds dumped on the roadside in Limuru, Kiambu County, investigations ongoing. THREE CONSTRUCTION workers hired by Musalia Mudavadi die after drinking unknown substance, four discharged amid investigations, ANC leader says. COURT GIVES police until Monday to charge or free a Form Two student suspected of murdering Hopewell Secondary School teacher Peter Mogusu. ARREST WARRANT issued against Nandi Hills MP Alfred Keter after failing to appear in Nairobi court for Sh633m Treasury bond fraud case. Just In:A married gay man is running for US president. BREAKING: 19 people killed in bombings at church in Sulu, the Philippines. 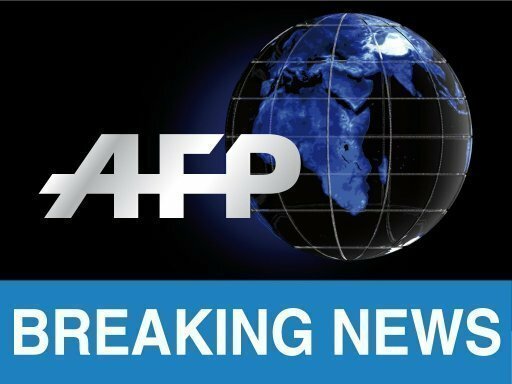 BREAKING: France says it will recognise Juan Guiado as president of Venezuela if elections are not held next week. More than a hundred Afghan National Security Forces members are killed in an attack on a military compound in Maidan Shar. BREAKING: Arsenal have confirmed that Hector Bellerin is out for the rest of the season after rupturing the anterior cruciate ligament of his left knee. Japanese tycoon Kazuo Okada wants to stop a backdoor listing for Universal Entertainment’s $2.4 bln resort that bears his name. Even if there’s a chance of suffering a technical knockout in court, it is good time for Universal to go public. Comedian and writer Kevin Barnett has died, according to a statement from Twentieth Century Fox Television and Fox Entertainment. Barnett, 32, co-created the TV comedy series “Rel” on Fox. Without ‘naming names,’ Al Gore asked panelists at #wef19 what advice they would give to a world leader who does not believe in climate change.